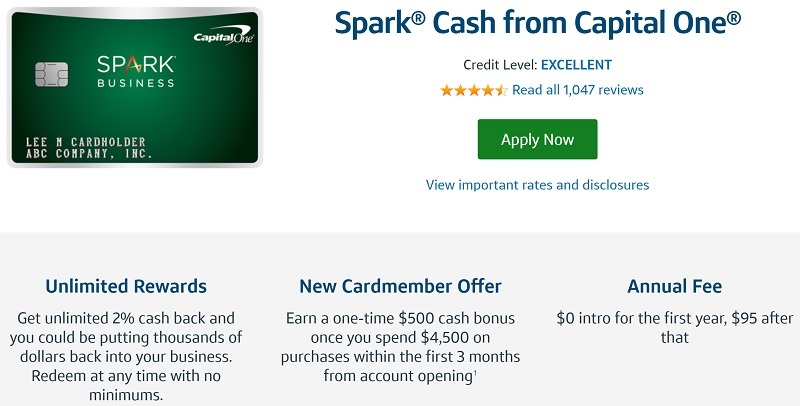 At a glance, upon approval of the Capital One® Spark® Cash for Business card, you can earn a $500 cash back bonus after you spend $4,500 on purchases within the first three months. You will also be able to earn unlimited 2% cash back on every purchase you make. Plus, this card has no foreign transaction fees! If you’re interested in what more this card has to offer, continue to read below. With the Spark Cash for Business, you’ll earn unlimited 2% cash back on all purchases. If you spend a lot on airfare, hotels, or office supplies, other cards may earn you a better rate. Pair it up with those cards that offer better rates on specific spending categories. Then, use the Spark Cash when your main card only offers you 1% cash back. 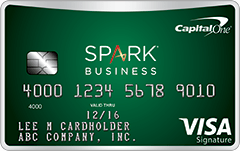 However, if your business has significant spending in non-bonus categories other cards offer, the Spark Cash may be sufficient by itself. 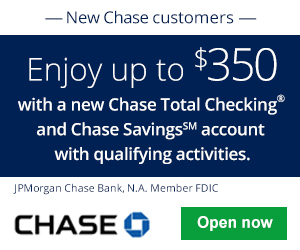 You can earn an unlimited amount of cash back, and it won’t expire as long as your account is open. Redeeming cash back with the Spark Cash for Business is easy. Simply redeem your earned cash back in any amount, either in the form of a statement credit or a check. You can also set up automatic redemptions at a set time each calendar year or when you hit a specific amount in earned cash back. In addition, you can redeem for credits for previous purchases or for gift cards. For gift cards, redemption values vary. Auto Rental Collision Damage Waiver: Decline the rental car company’s collision insurance when you rent a car for business purposes using the Spark Cash for Business. You’ll be covered by the card up to the cash value of the vehicle in the case of theft or collision damage. This is valid on most rentals in the U.S. and internationally. Coverage is primary if the vehicle rental is for commercial and/or business purposes. Thus, you can make a claim without involving your own personal car insurance policy. Purchase Protection: Get your new purchases covered for up to 90 days against damage or theft up to $10,000 per claim. Employee cards at No Additional Cost: Get employee cards at no additional cost. You’ll earn the same 2% cash back on them as well. You can establish individual spending limits for your employees who use this card. Lost Luggage Reimbursement: Checked or carry-on luggage is covered up to $3,000 if lost or stolen when you charge your ticket to the card. Quarterly & Year-End Summary: Get a custom, itemized report of your spending to help simplify planning, budgeting, and tax time. No Foreign Transaction Fees: You won’t pay a transaction fee when making purchases outside of the U.S.
With the Capital One® Spark® Cash for Business, you’ll be able to earn unlimited 2% cash back rewards on all your purchases. This will rack up tons of cash back in no time! Additionally, you are able to redeem for anything you want, not just travel. There are no rules or restrictions. It’s simple and flexible. For a business card, the annual fee requirement is considerably low at $95. Plus, it’s even waived for the first year! Overall, this card is a good fit for those who are business owners and prefer cash back instead of travel rewards. Provide feedback in the comment section below by telling us your thoughts and experience with this card. Make sure to also visit BankDealGuy to explore more credit card bonuses. 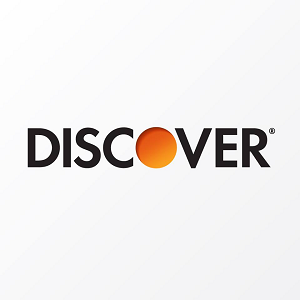 If you’re looking for the best card for you, see our Best Credit Card Categories post to help pinpoint the best card for you!